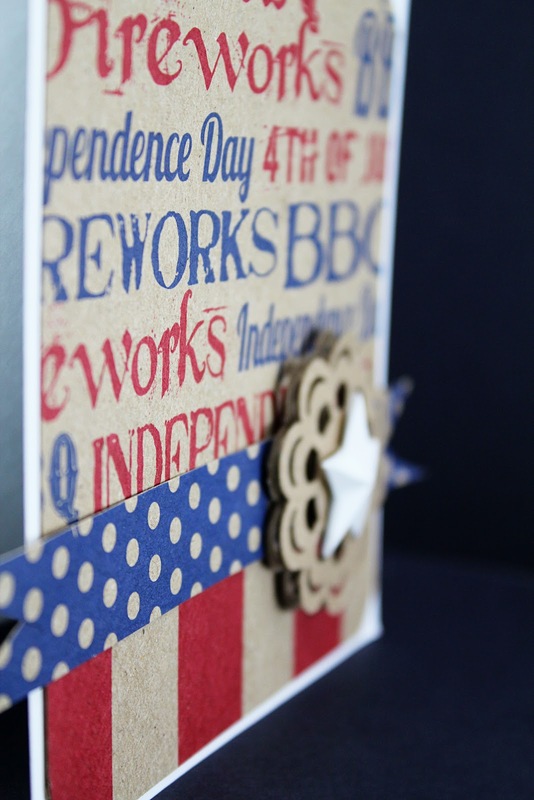 Paper Issue's Picnics & Patriots! 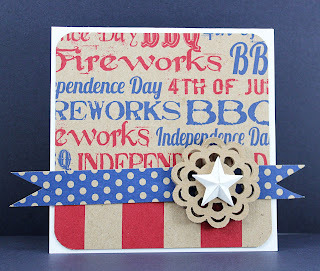 This week on the Paper Issues Blog the Design Team is working with a "Picnics and Patriots" theme. 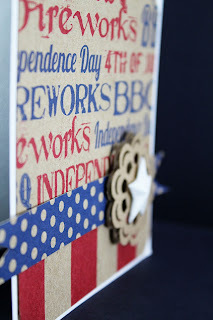 Seems fitting since we are now into Summer and the 4th of July is practicaly here! Now, would you like to win this awesome kit from Paper Issues?? Well, you can! 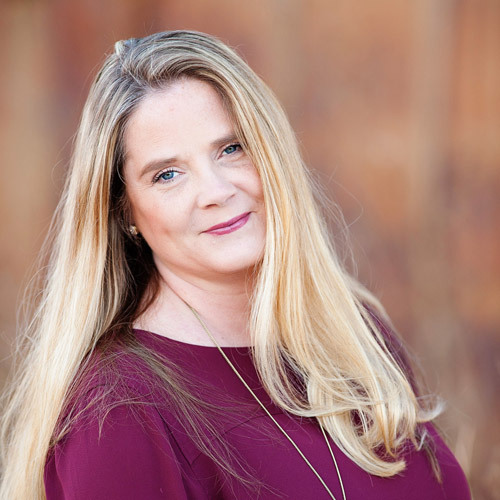 All you have to do to be eligible is post a comment that you are a follower of my blog and then head over to the Paper Issues blog and leave a comment there! Easy peasy! 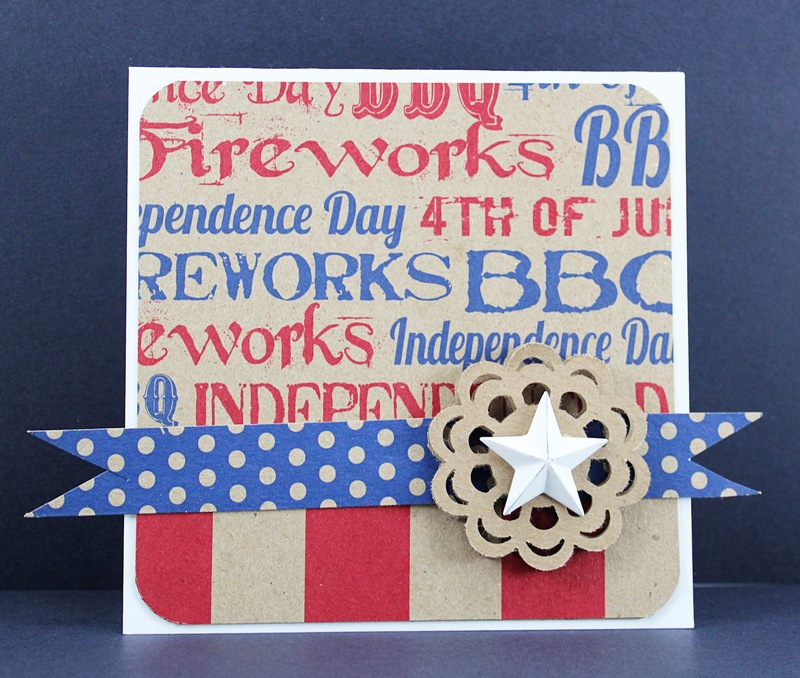 Wonderful card - love that layered star embellishment! Kraft looks awesome with the red, white, and blue! Really cute! Just a fellow PI DT member checking out all the blog hop awesomeness! Such a fun card!! Like the Patriotic creations. I'm a new follower of your blog. I'm becoming a follower of each participant in this fun blog. Clicked on FB Paper Issues like. We have same first name. I did not like my nickname when I was growing up & still do not like the nickname. My sisters & brother call me "Missy" and I prefer "Melissa." How about you? I am a new follower, don't be shy come follow me. This is such a cute card, Melissa. Love the kraft mixed in!